Since 1990, Long Horn Maintenance & Remodeling has been providing home remodeling and maintenance services as well as commercial renovations and building maintenance services. 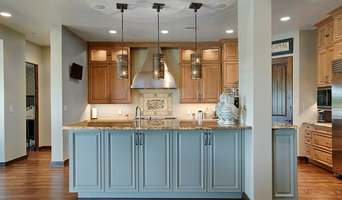 Maverick Remodeling is a full service general contractor company serving the Clear Lake / Galveston and Houston areas. We make homes beautiful! Throughout the building and remodeling process, HNI Services professionally manages the unique aspects of your individual project to produce an exceptional end result. We are a full service general contracting firm that can handle all your remodeling needs. We pride our company on reliability, great communication, integrity, and quality work. Call us today! 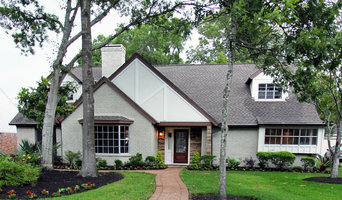 We are a family-owned home remodeling business that has been in operation in the Houston area since 1989. We pride ourselves in the quality of our work & the satisfaction of our clients. Gallery Home Repair provides quality and affordable home repairs to our customers. We repair everything under the roof and in the yard. Gallery Home Repair offers the reassurance of an insured company as well as the comfort of honest, friendly service. As a locally owned company, we truly care about our community and in helping them recover from disasters large and small. Our experienced team offers the highest workmanship every time. 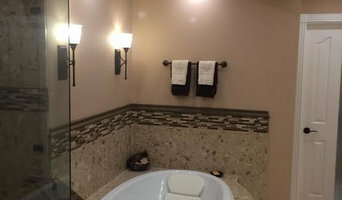 Gallery Home Repair is a Clearlake Area remodeling contractor specializing in kitchen remodeling, bathroom remodeling, room additions and complete home renovations. Rick O's Construction and Remodeling is a full service design, remodel and renovation contracting firm. We have been serving the Greater Clear Lake and Bay Area since 2000. Try our new Kitchen Design App by visiting: <a rel="nofollow" target="_blank" href="https://granitegirl.quotecountertops.com/kitchenvisualizer">https://granitegirl.quotecountertops.com/kitchenvisualizer</a> Marble & Granite Designs’ experience and dedication to you is what makes our company stand above the rest. 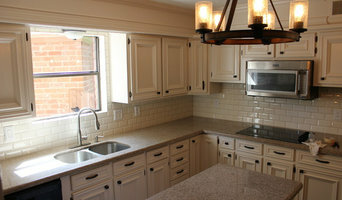 We will guide you from start to finish on small projects and full kitchen and bath renovations. For many of our valued clients, this begins with visiting our showroom to discuss their project with our designers and to look over our selection of products, which includes color and material selection, and a free estimate for measurements, materials, and installation. Marble & Granite Designs can serve both residential and commercial clientele. Our dedication is to provide you with the absolute best quality craftsmanship and customer service. Whether you are looking to replace your existing countertop or gut your kitchen or bathrooms, give us a call or visit us today so we can help bring your project to life! 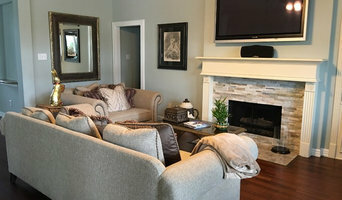 Best Of Houzz Award Winner's presenting the very best options, maximizing the latest design technologies to deliver on the quality and integrity of our work. At Gulf Line Construction, we are contractors that specialize in residential redevelopment. We serve the Pearland, Texas area and are highly specialized in kitchen and bath design.